Satisfaction Tree Service has been providing friendly tree service and excellence in tree care to the greater Roanoke Valley for over 30 years! When you contact Satisfaction Tree service, you can expect the best in quality, experience, and value. We pride ourselves on our safety record and on immaculate clean up after the tree work is completed, helping provide the peace of mind and sense of satisfaction you desire from your yard or outdoor living space. 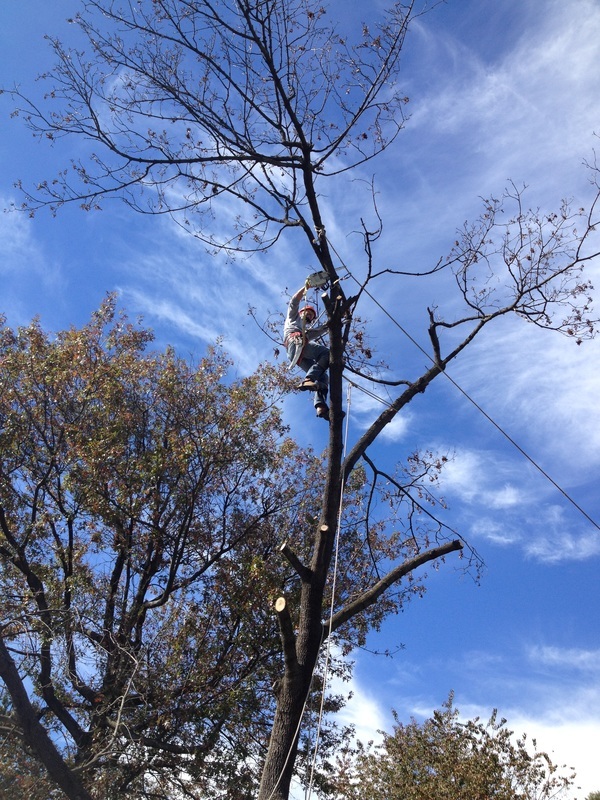 Whether you need tree removal or pruning, tree trimming or stump removal, or even emergency storm damage services, Satisfaction Tree Service has you covered! 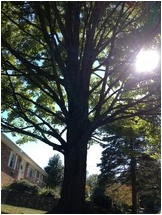 Contact us today for all your tree care needs from large to small. Satisfaction Tree Service has been providing friendly service and excellence in tree care to the greater Roanoke Valley for over 30 years!